SnapCacklePop: MTV VMA's - And the winner is? MTV VMA's - And the winner is? 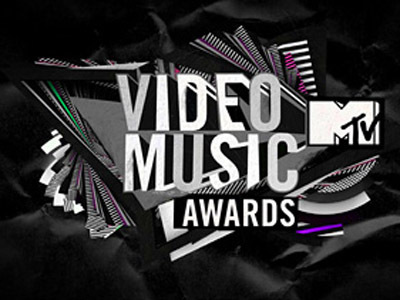 So the MTV Video Music Awards 2011 occurred on Sunday night and full of performances from Lady GaGa, Adele, Chris Brown, Jay-Z and Kanye West, Jessie J and Beyonce! In the music industry night of nights, there were some clear winners of the night with Gaga, Adele and Perry taking home more a couple of awards each! And the lovely Britney Spears was honored with the Michael Jackson Video Vanguard Award and won Best Pop Video for Till The World Ends. YAY! Katy Perry featuring Kanye West, E.T. Katy Perry featuring Kanye West - E.T.